Are you trying to decide between the Dodge Charger vs. Kia Stinger? 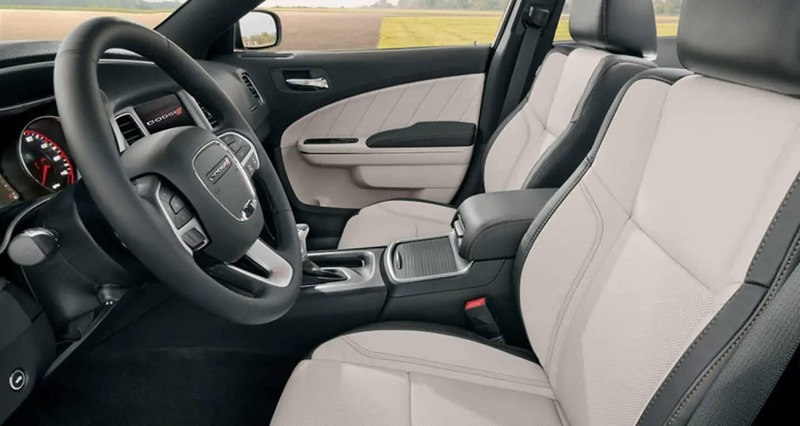 The choice can be difficult, but if you compare the numbers, you might be surprised by just how much the 2019 Dodge Charger brings to the table. Not only does this powerhouse offer terrific horsepower and handling, but it’s also spacious enough to really get comfortable as you cruise the open roads of Illinois. Let’s take a deeper dive into the Kia Stinger vs. Dodge Charger. At every level, the Dodge Charger offers the more powerful engine options. 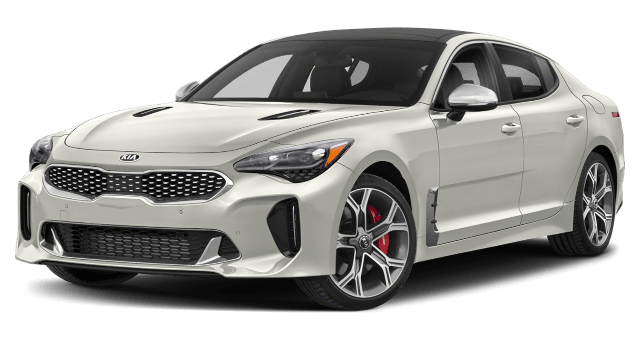 The Kia Stinger offers two engine choices, starting with a 255-hp 2.0L turbo 4-cylinder. That may be impressive, until you compare it to the Charger’s base 3.6L V8 with a whopping 292 hp right off the bat! The Dodge Charger lineup adds three additional options, culminating in the incredible 6.4L V8 with an astounding 485 hp. The Stinger maxes out at 365 hp with its 3.3L V6. Additionally, Motor Trend found that the Charger stops much shorter in official testing. The Charger stopped from 60 mph in just 106 feet, while the Stinger took 20 additional feet to do the same! The Dodge Charger offers fantastic horsepower and handling, but how comfortable is it? The Charger, yet again, proves that it’s the better buy with its spacious interior and terrific capabilities. The Dodge Charger is considered a large car by the EPA, while the Kia Stinger is a midsize vehicle. That means you’ll get 10.9 cubic feet of extra passenger space inside your new Charger. Plus, the Charger can tow up to 1,000 pounds of cargo when properly equipped. The Kia Stinger has no towing capacity at all, so you’ll have to make other plans when you need to pick up bulky equipment or gear. 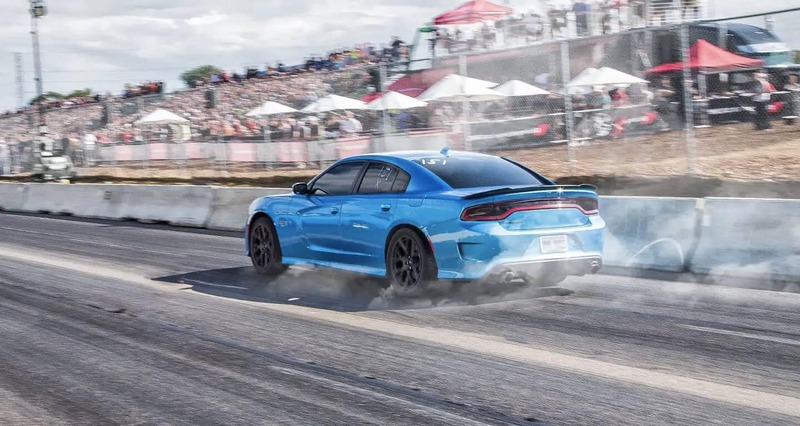 Between the Dodge Charger vs. Kia Stinger, we think it’s clear that the Dodge Charger is the better pick for its performance and capabilities. But, why not see for yourself? 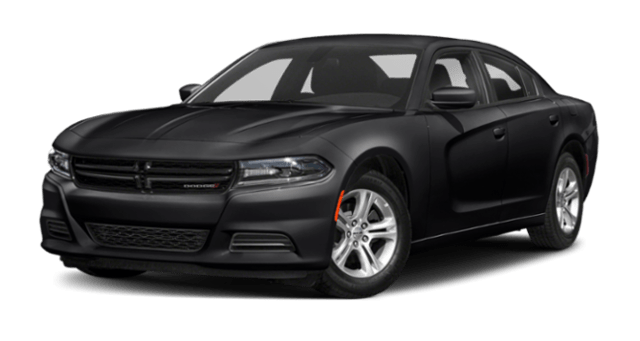 Take a look at our current Dodge Charger inventory at Green Dodge and stop by the dealership for a test drive with our experts. Still have questions? Contact us at any time!